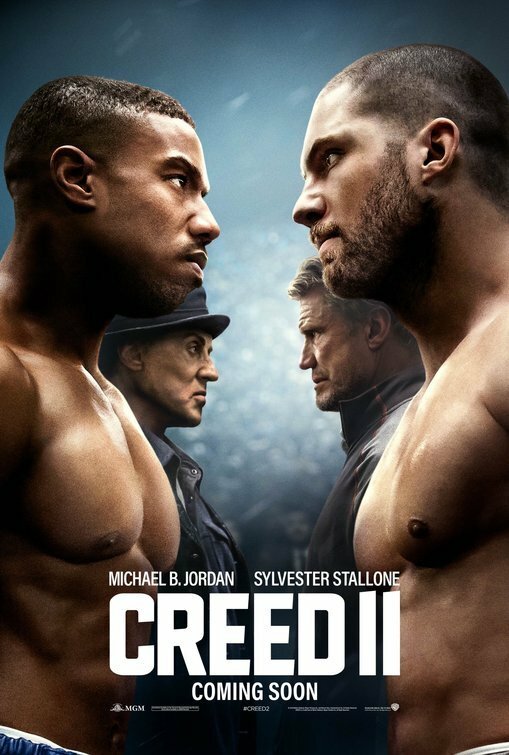 Creed II Featurette Focuses on New Director Steven Caple Jr.
Creed IIMovie News Steven Caple Jr.
MGM and Warner Bros. Pictures has released a new featurette for their forthcoming boxing sequel Creed II starring Michael B. Jordan and Sylvester Stallone, who are reprising their roles of Adonis Creed and Rocky Balboa. 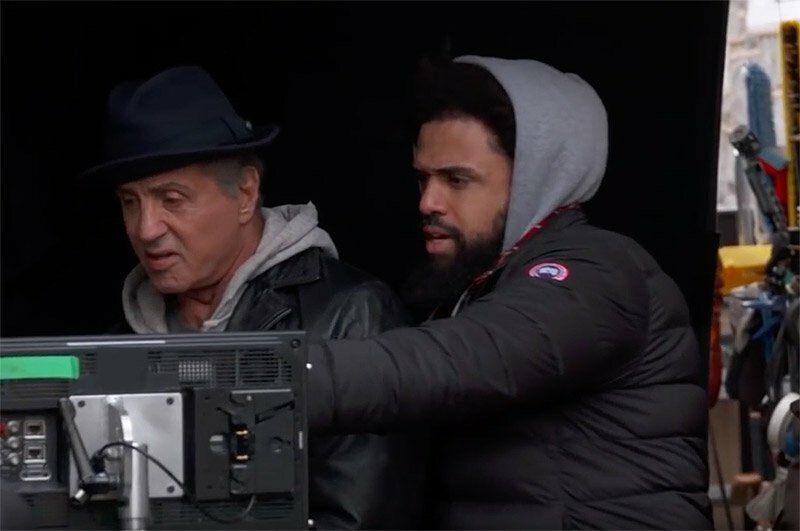 The video features interviews with the main cast talking about the great effect director Steven Caple Jr. had on them and on the sequel’s story. Check out the video in the player below!